Established in 2010, the Excellence in Fire Service-Based EMS Awards honor fire departments for innovations and improvements in the delivery of prehospital emergency medical care. The actions taken by these departments should have a positive impact on firefighter and paramedic safety, resource deployment, and/or enhanced fire service-based EMS services. The awards recognize departments in two separate categories: career and volunteer & combination. The deadline for submitting an application is February 2, 2018. Additional information about the program is located at www.cfsi.org. A representative of each of the recipient departments will receive a trip to Washington, DC for the award presentations. Sponsored by the Congressional Fire Services Institute, the 30th Annual National Fire and Emergency Service Dinner culminates a two-day program attended by 1,500 fire and emergency leaders from across the nation. 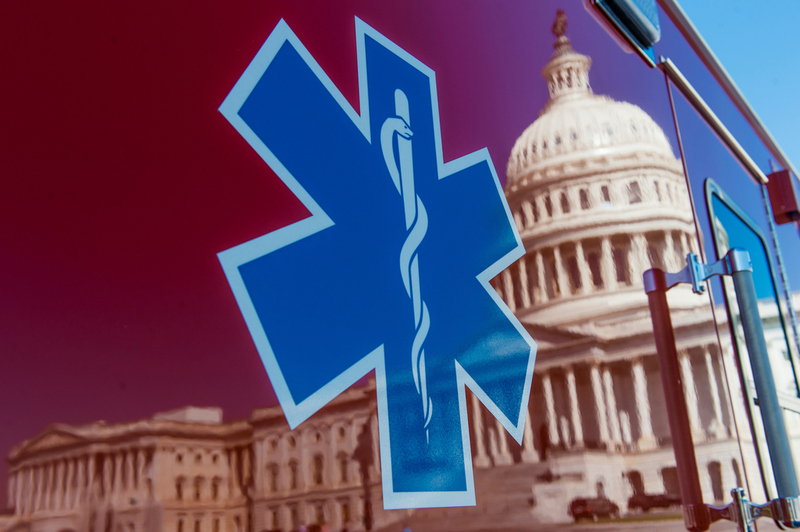 The 2018 National Fire and Emergency Services Symposium includes many opportunities for attendees to engage in important discussions with members of Congress, federal agency officials and their peers. Visit www.cfsi.org to learn more about the 2018 National Fire and Emergency Services Symposium and Dinner Program and why you should attend this event.